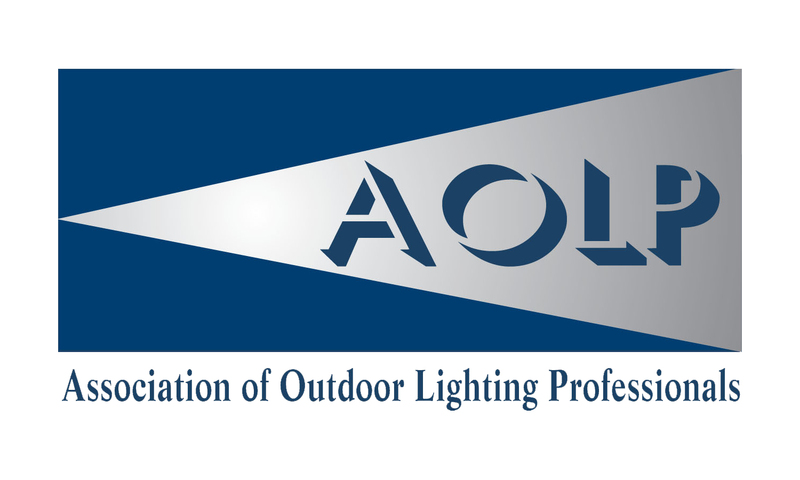 The Association of Outdoor Lighting Professionals (AOLP) was originally established in 2001 as the Low Voltage Lighting Institute of the Americas (LVLIA). 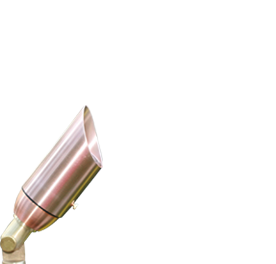 The mission of AOLP is to establish standards, educate industry professionals, and increase awareness of the outdoor lighting industry. AOLP is a trade association whose membership consists of contractors, manufacturers, lighting designers, landscape architects, and distributors from all over the U.S. and Canada. The main goal of AOLP is to improve the knowledge and abilities of the professionals within the architectural and landscape lighting industry. The Association also provides accreditation programs to become a certified technician or certified landscape lighting designer.